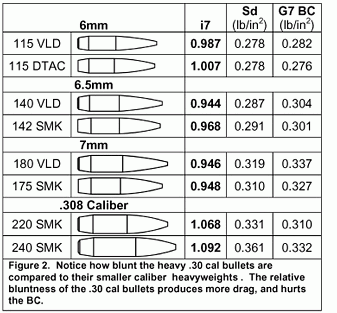 Bryan Litz, Ballistician for Berger Bullets, has authored an excellent article on bullet design, What’s Wrong With .30 Caliber?. This story originally appeared in Precision Shooting magazine, and now can be read on LongRangeHunting.com. If you are interested in learning more about bullet design and ballistics, check out Bryan’s book, Applied Ballistics for Long Range Shooting. This highly-respected resource, now in its second edition, includes experimentally-measured Ballistic Coefficient (BC) data for over 236 long range bullets of various makes. The new edition of Applied Ballistics was upsized to 7″x10″ and Bryan added two new chapters, while updating the existing chapters. Bryan’s book comes complete with a CD containing Version 2.0 of the Point Mass Ballistics Solver. CLICK HERE to order Litz’s book and CD for $49.95. 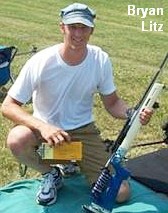 Share the post "30 Caliber vs. 7mm for Long Range — Litz Offers Analysis"
OutdoorsTrader.com is a FREE alternative to Gunbroker.com and AuctionArms.com for selling firearms, magazines, optics, and hunting gear. Set up like a Craigslist for gun stuff, OutdoorsTrader.com lets you place free ads for buying, selling or trading guns, ammunition and parts. Conveniently, you can search ads by state, or even by zip code proximity. Because OutdoorsTrader.com is relatively new, there are relatively few listings at present, but we expect that to grow. We clicked on “Oregon” and found a couple dozen listings, mostly handguns. A search for “Colorado” revealed a half-dozen listings, half rifle, half pistol. So OutdoorsTrader.com has a long way to go to challenge the big players such as Gunbroker.com and AuctionArms.com. But we’re glad OutdoorsTrader.com exists — it’s always a good thing for consumers to have more options. We hope OutdoorsTrader.com becomes successful. Gunbroker.com is fairly expensive for the seller, who pays when the item sells (at auction). On an expensive rifle, Gunbroker.com fees can be significant. The cost to sell a $3500.00 rifle on Gunbroker.com is $56.88. By contrast, OutdoorsTrader.com is free to join and entirely free to use. Once an account has been created, the user may post ads of his own and also leave replies on other posted ads. OutdoorsTrader.com has been around for a couple years. We hope it gains in popularity so it can provide more competition to Gunbroker. 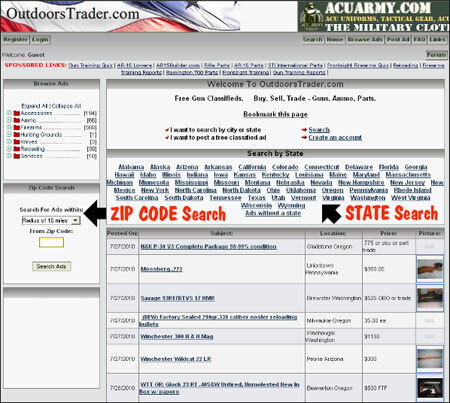 Share the post "OutdoorsTrader.com Offers FREE Gun-Related Classified Ads"